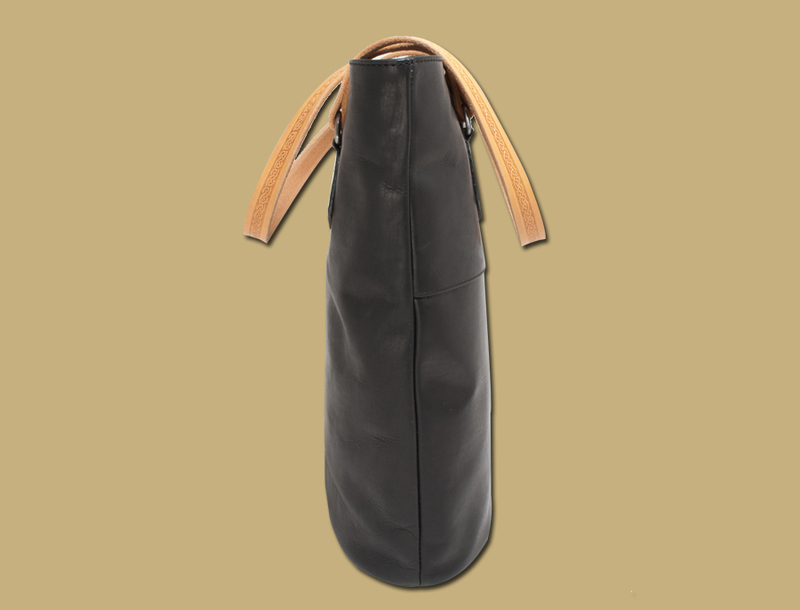 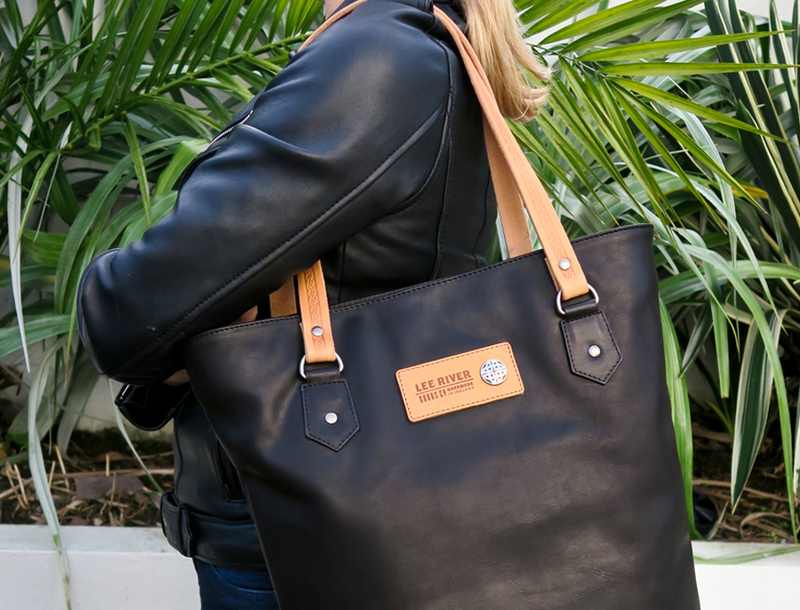 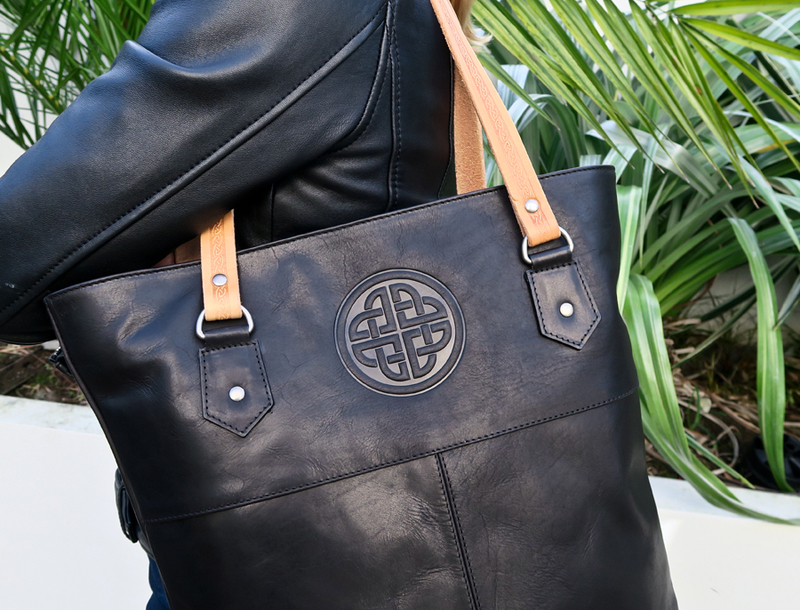 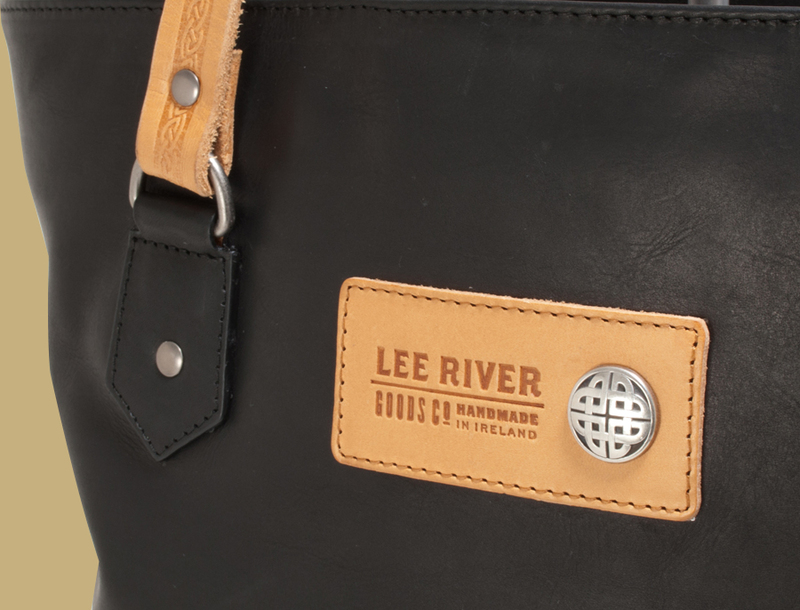 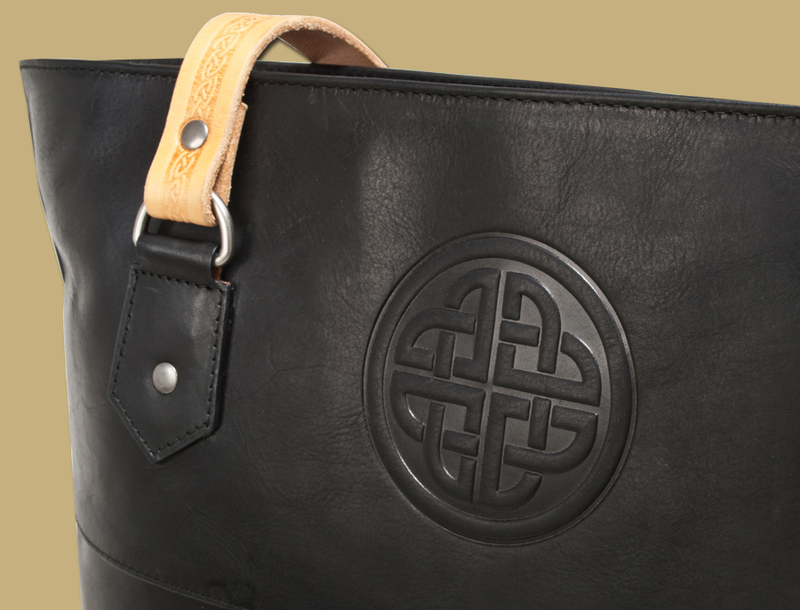 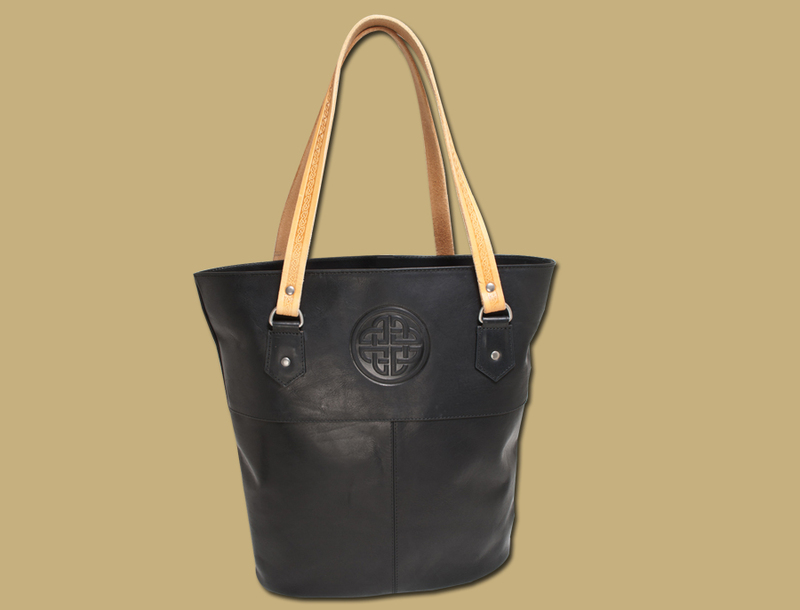 Large Tote Shopper in Premium Oiled Black Leather. 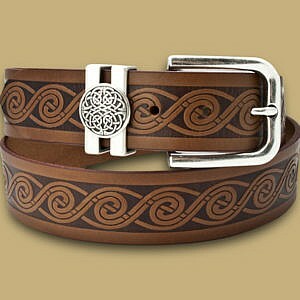 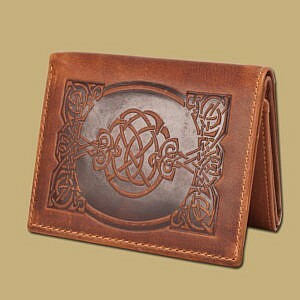 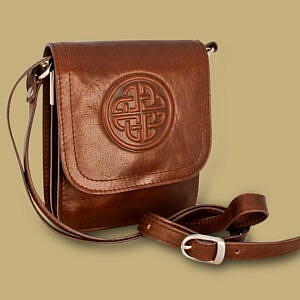 Model shows both sides, embossed Celtic Eternal Knot, and reverse side has matching silver hardware. 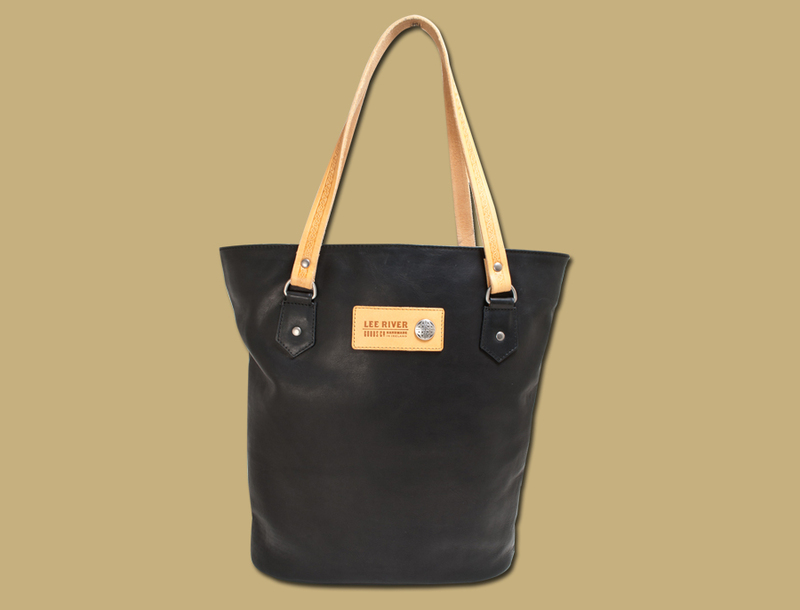 Natural Vegetable Tanned Leather Accents, which darken with age and adds personalty over time and wear. 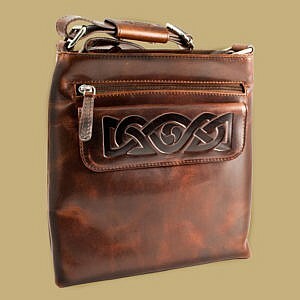 Stunning and eye catching bag for everyday use.